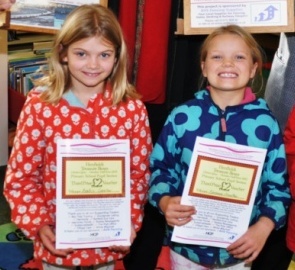 Beatrix and Florence Crowther have won certificates as runners-up in a local history competition. Click the photo to read the full story at the West Sussex County Times. This entry was posted in Children, Henfield, Home Page, Local History. Bookmark the permalink.